Black summer truffles grow in the same area as black winter truffles but are harvested from April to August. 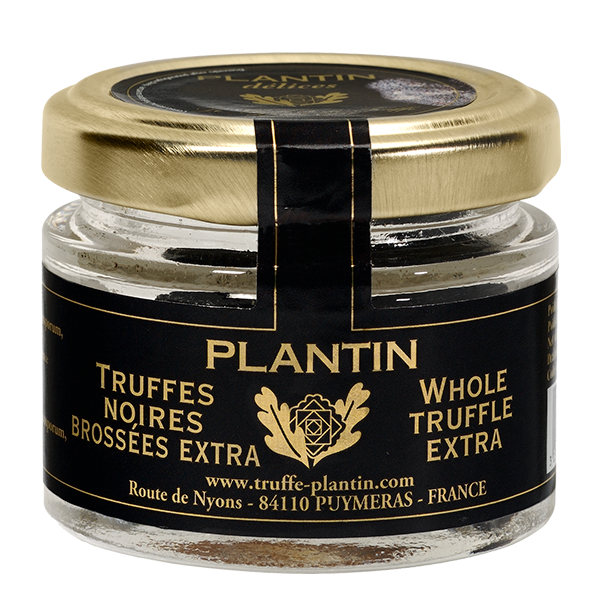 Similar in appearance to a black winter truffle but has a light colour flesh and much lighter flavour than the black Winter truffle. Storage: Store in a cupboard. Once open store in a fridge up to 2 days. Nutritional Information: Per 100g : 232 kJ (56 kcal) Fat : 0.7g of which saturated : 0.2g / Carbohydrates : 1.8g of which sugars : 0.2g / Protein : 5.2g / Salt: 0.1g. Dietary Information: Suitable for vegetarians and vegans. Gluten free. Wheat free. Nut free. Egg free. Lactose free. At its best used in the simplest way, sliced fresh in a salad, sprinkled with olive oil and coarse salt.